RENTED JAN/FEB 2018. 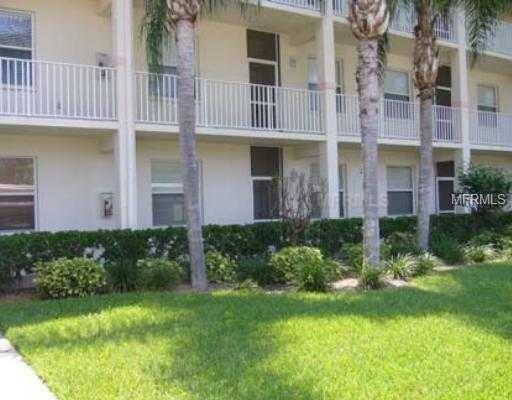 TOTAL RENOVATION - GROUND FLOOR - GOLF VIEW - Open the door to this totally renovated vacation condo and fall in love, new kitchen cabinetry, granite counter tops, new bath rooms with new designer tile and granite, new flooring and so much more. This is a two bedroom two bath condo with screened lanai overlooking the golf course, internet access, flat screen TV's, beautifully decorated, golf membership transfers for $250 for duration of your stay. Dine at the impressive clubhouse with casual or formal dining, workout at the fitness center, and swim in one of the several heated pools. The Legacy walking and biking trail access is just one block from this gated complex, all this and minutes to Siesta Key sugar sandy beaches.